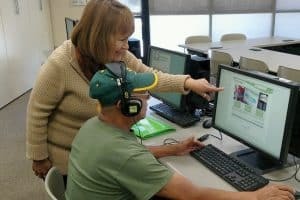 When Teresa Lucas decided to teach basic life skills to young adults via an “Adulting 101” library program series last year, she was not expecting a media onslaught. But that’s what she got. The good news for Ripa and those who agree with her: NBPL is just one of many that have launched classes aimed at teaching young adults how to balance a checkbook, cook a meal, sew on a button, shop for auto insurance, and perform other necessities of life. Libraries in Birmingham, Alabama; Bozeman, Montana; Los Angeles; New York City; Pittsburgh; Tucson, Arizona, and many other locations are offering these classes, which vary in their content but which are almost always marketed as Adulting 101 or a variant thereof. 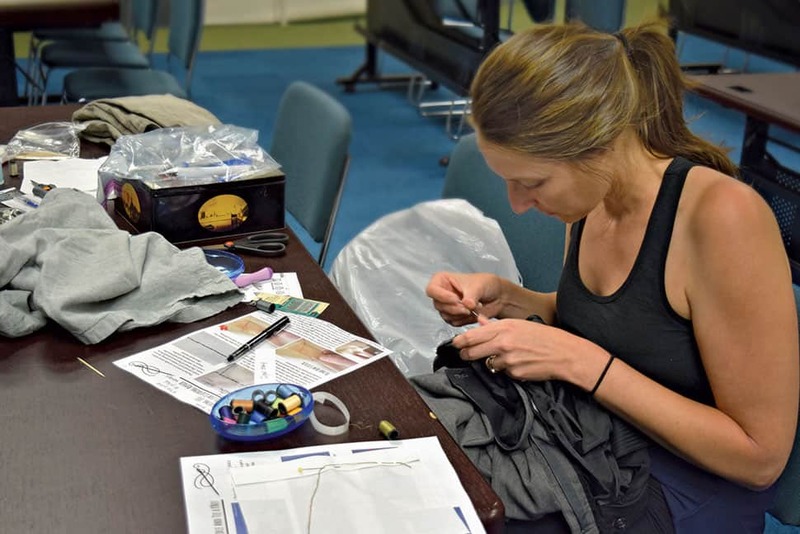 Lucas partnered with another staffer, library assistant Clara Piazzola, to create a monthly series of six programs focused on cooking, finances, job hunting, news literacy, apartment living, and miscellaneous topics such as cleaning an oven and checking engine oil. 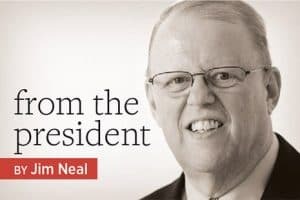 Expenses were virtually zero: “For the first one [on cooking], we went to the dollar store and bought aluminum foil, tortillas, cheese, and PAM cooking spray. I think we spent $4,” Lucas says. She and Piazzola taught nearly all the classes themselves, except for the session on finances, which a local banker volunteered to teach. A flier for North Bend (Oreg.) Public Library’s program. Though the series was advertised for ages 16–25, most of the 20-some people who attended were teenagers and their parents. That doesn’t bother Lucas, but she does wish that attendance numbers better reflected the media enthusiasm the series received. In hindsight, she says she would have held the classes at a different time and perhaps in a different location. 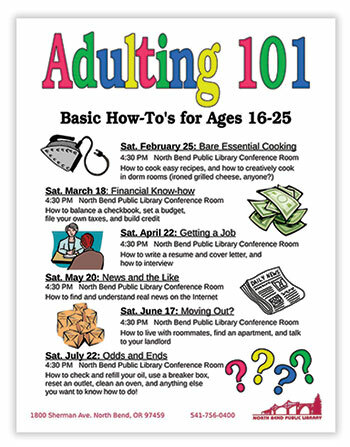 FCPL’s Adulting 101 series ran once a month last year from January to May and again from September to December. The most popular topics were health insurance, résumé/interview skills, and car maintenance and buying. A few attendees came to more than one program, but most people “picked what they needed to know and came to it,” says Forbes. The least-attended program was the one on meal planning, though she’s not sure if that’s because of the topic or because it was held in holiday-heavy December. In a time when millennials are often depicted as annoyingly helpless, did Lucas or Forbes encounter any resistance to the notion of teaching basic life skills to young adults? In contrast, Forbes says, she encountered no resistance at all. In fact, at her then-supervisor’s suggestion, she offered an additional series as well: Retirement 101.